A Prince refuses to give shelter to an enchantress in exchange of a rose and the enchantress decides to turn him into a beast. His servants become furniture and his castle becomes dark. However, the enchantress gives the prince some time to change his curse: until he turns 21. Meanwhile, Belle lives in a town nearby. While her father heads to a fair for presenting some items, he gets lost in the woods and ends up in the beast fortress. 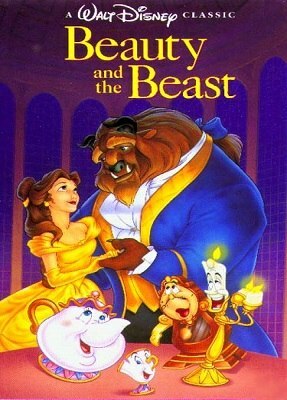 The beast imprisons him and Belle offers to switch places with her father. What the beast does not know is that Belle may be the one that can help him break his curse.